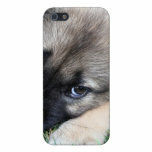 Adorable German Shepherd puppy dog with a sweet face. 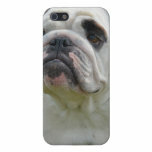 Sweet face of a big white bulldog. 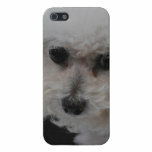 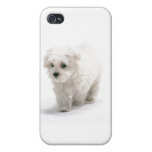 Bichon Frise dog photo design. 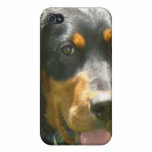 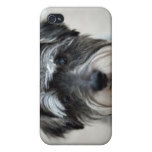 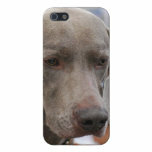 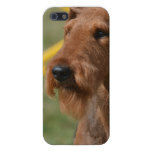 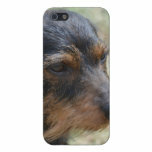 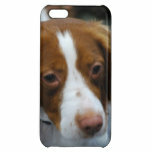 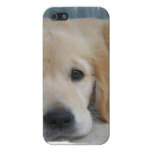 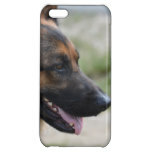 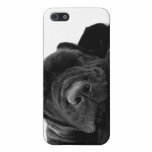 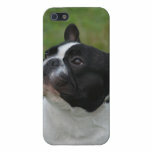 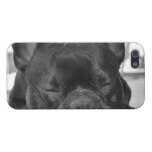 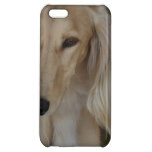 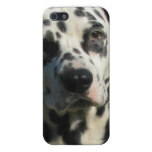 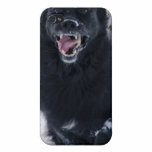 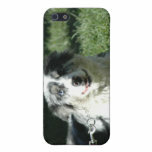 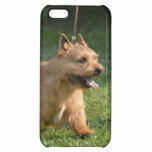 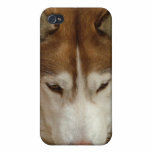 Black Lab Puppy iPhone Case. 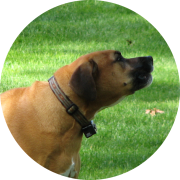 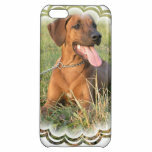 Cute face of a Rhodesian Ridgeback dog. 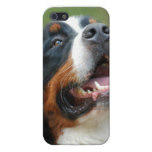 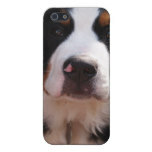 Cute Berner Sennenhund dog breed for large dog breed lovers.